Blackmail and pressure. These are the recurrent watchwords of the Algerian military intelligence services (DRS) on the eve of the opening of the trial of several members of the Polisario and of Algerian officers, in Madrid on August 12, at the National Court, Spain’s highest criminal court. The DRS watchwords were clearly heard as shown in the so many stories published by Algerian newspapers. These newspapers were actually instructed to intensify pressure on Spain and even to resort to blackmail and threats against the interests of the European country in Algeria. An Algerian newspaper was honest enough to write bluntly: “At a time Spain is encouraging Spanish companies to conquer the Algerian lucrative markets, Algiers’ authorities might let their Spanish counterparts know that political trials at the Audiencia Nacional are part of a conspiracy and that Spain which is plunged in a crisis could do better without it. Actually, the irritation of the DRS top officers is quite understandable. 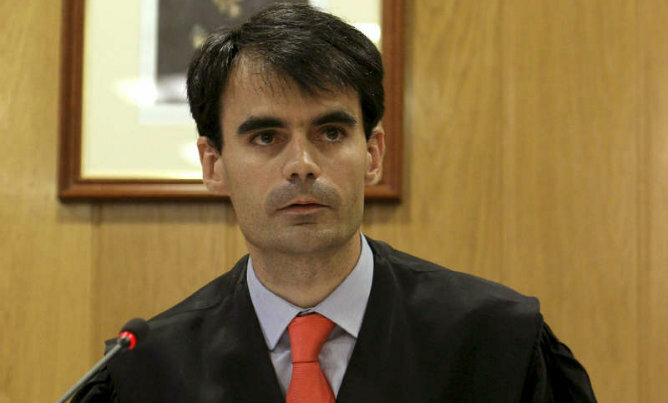 In this unprecedented trial, the Spanish justice is about to judge 29 Polisario officials and DRS Officers. The charges against the defendants are very heavy: torture, forced disappearances, illegal detention and serious human rights violations. The plaintiffs are Sahrawi opponents who had been subjected to such abuses in the Polisario-controlled Tindouf camps. The DRS anger is all the more great as the list of defendants includes influential leaders of the Polisario, including Mohamed Jandoud, the separatist front’s representative in Spain, his predecessor Brahim Ghali, who is the Polisario’s current representative in Algiers and many other senior officials.